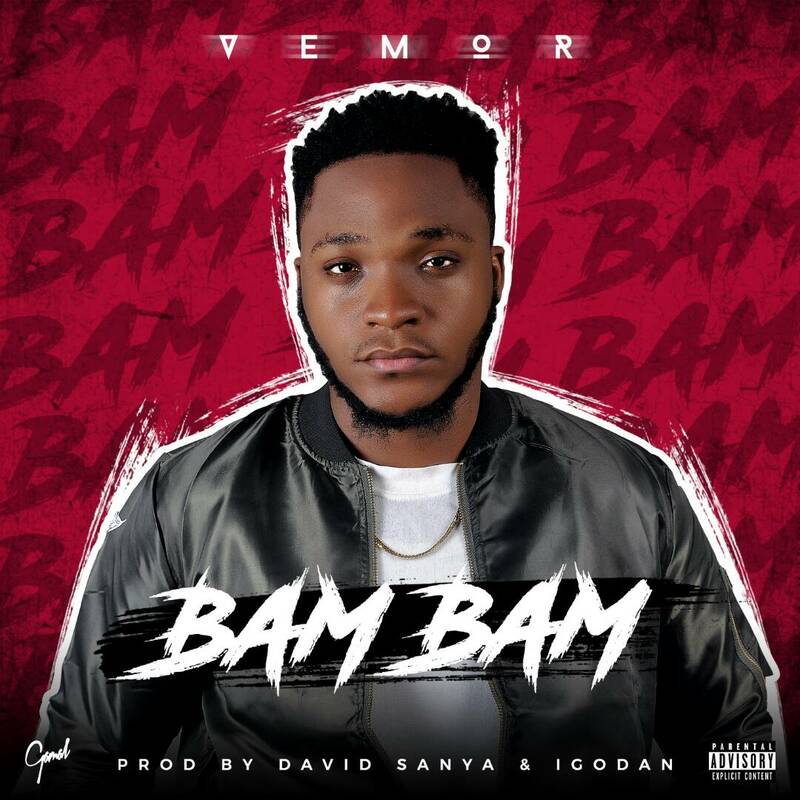 Winner of Hennessey VS class and fast rising mega-talented Afropop artist; VEMOR drops another airplay favourite titled "BAM BAM", after his highly successful single PERFECT IMPERFECTION. Known for his lyrical dexterity, vocal finesse and drive for good music. 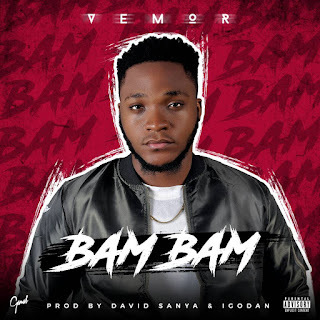 VEMOR does justice to the beats by treating us to a blend oldies vibe, modern art and sublime tempo, garnished with a strong message.